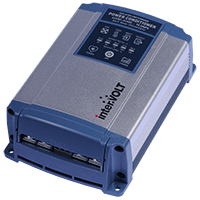 We are pleased to announce the release of the new DCC Pro for the automotive market. 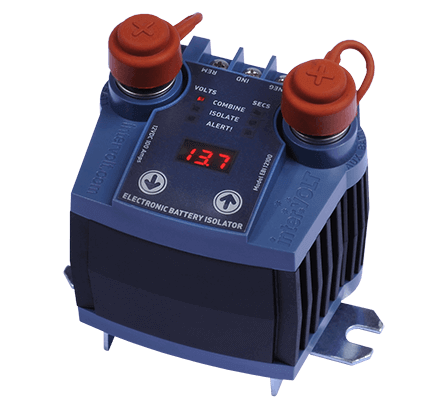 Designed for Australian conditions and engineered for demanding off road applications, the DCC Pro is no ordinary battery to battery charging system. 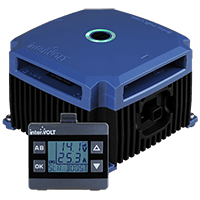 We are pleased to announce the release of the new EBI Pro for the automotive market. 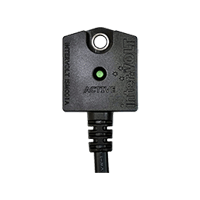 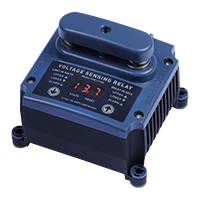 Based on the solid foundation of our ground-breaking Programmable Voltage Sensing Relay (PSR) the EBI Pro has been designed from the ground up for 4WD and RV applications. 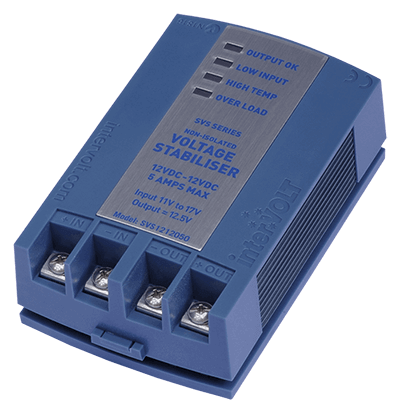 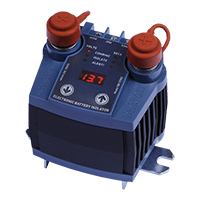 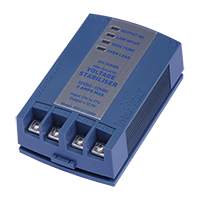 The SVS is a non-isolated 12 or 24VDC voltage stabiliser. 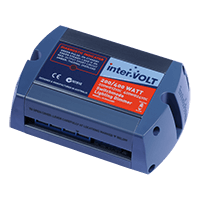 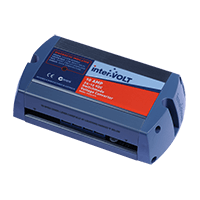 The first of our interVOLT products to feature “buck boost” technology, the SVS has been designed to protect sensitive, and often expensive, electronic devices from many of the issues mentioned above. 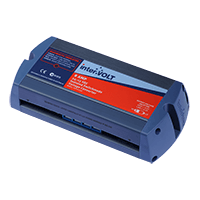 2017 Product GuideHot off the press! 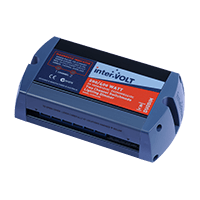 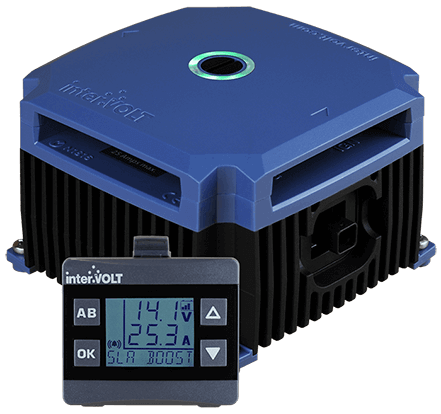 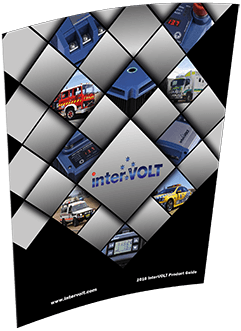 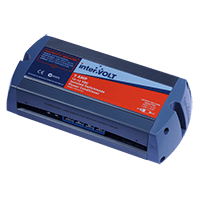 Download interVOLT’s all new 2017 Product Guide. 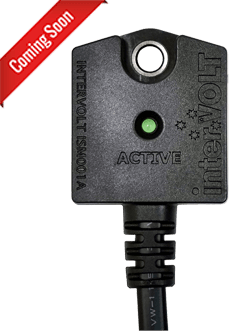 It is that time of year and once again interVOLT will be joining Opposite Lock for the upcoming 4WD show season.